The second offering by Dharma’s SOTY franchise has already kept us a buzz since the trailer release last week, and now with the launch of their first track. Composed originally by RD Burman and voiced by Kishore Kumar, this redux version has a millennial flavour to it. The remake is composed by Vishal-Shekhar and the new verses are sung by Vishal Dadlani and Payal Dev. 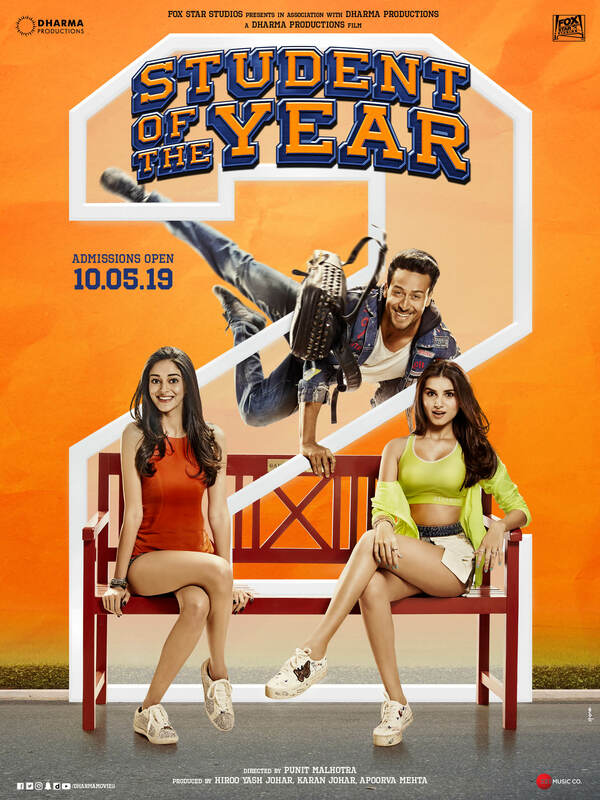 After creating a lot of buzz on social media through a series of posters, the much awaited trailer of Student of the Year 2 has finally arrived. The film is the second offering by Dharma’s SOTY franchise and the expectations are very high owing to the stardom that the previous lead cast now hold in Bollywood. Tiger Shroff is the lead protagonist and dominates the trailer with his dashing dance moves and kickass actions getting the adrenaline up. Tara Sutaria impresses with her chic look and is sure to win hearts in the film. Ananya comes across as the sassy brat who’ll keep the audience entertained with her mischiefs. An unexpected revelation is Aditya Seal, who in spite of looking like your boy next door, is convincing as the villain. The trailer has got everything to impress- a lavish and exuberant setting, an attractive lead cast, hilarious supporting actors, some heart-pumping action and captivating music, we’re still humming to their rendition of ‘Yeh jawani hai deewani’. In a nutshell, the trailer promises to be a fun roller-coaster ride.